Would you like to spend your holiday on a sailing yacht or a motor yacht - without driving licence? Are you looking for comfort in yachting? Do you want to be pampered by a crew on a yacht? The right solution for you: crewed yacht for rent! 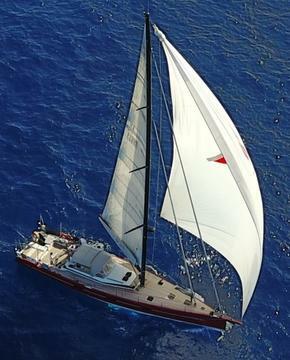 In the data base of Happycharter are a lot of motor yachts and sailing yachts with crew for hire. Well equiped yachts with many extras in the loveliest areas in Europe and worldwide are at you disposal. Yachts with crew in Croatia wanted? Or crewed yacht rental in Italy? Just look at the motor yachts and sailing yachts for rent on Happycharter and compare offers from various charter companies. Would you like to hire your yacht with crew through Happycharter? Do you offer crewed yacht charter by yourself? Sign up and add your sailing or motor yachts in the log in area. Prospective charter customers will contact you directly. 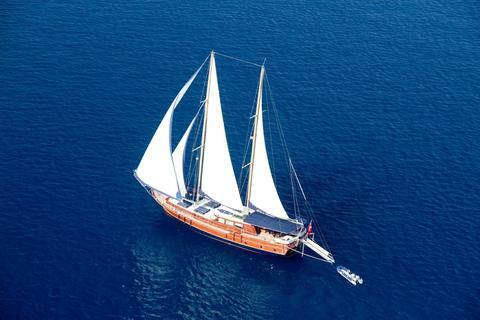 Are you looking for sailing with all comfort or for driving exclusive motor yacht with crew? 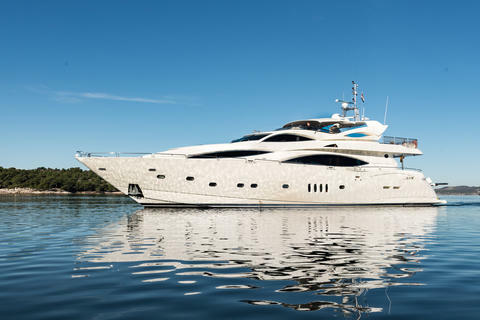 On Happy-Charter, the international Portal for yacht charter and crewed yachts you will find offers for yacht rental from various charter companies in Europe and worldwide. Yachts with a captain and/or crew are easy to find here.